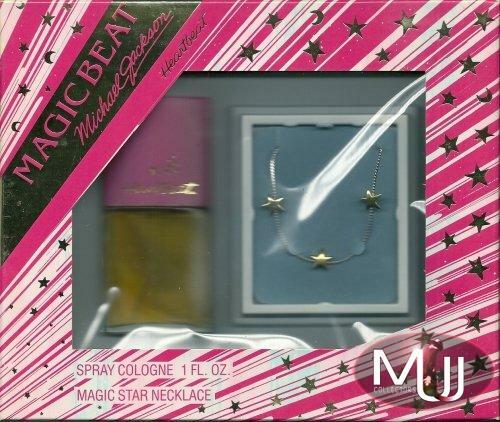 "Heartbeat" Gift Set from Max Factor's 1986 line of MJ perfume "Magic Beat." 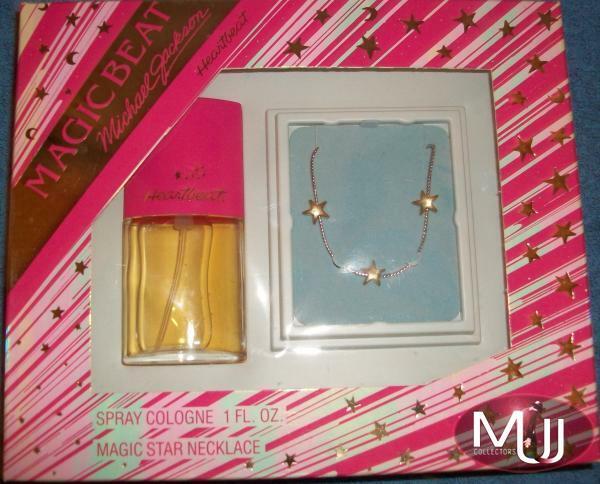 Each gift set is packaged in a display box with 1 fluid ounce of perfume and a "Magic Star" necklace. 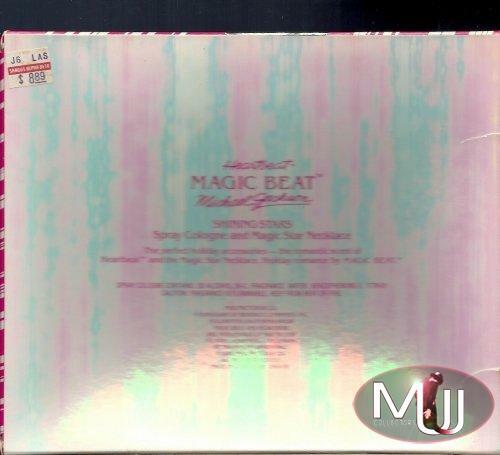 Magic Beat came in three different scents, each scent is a different color box. 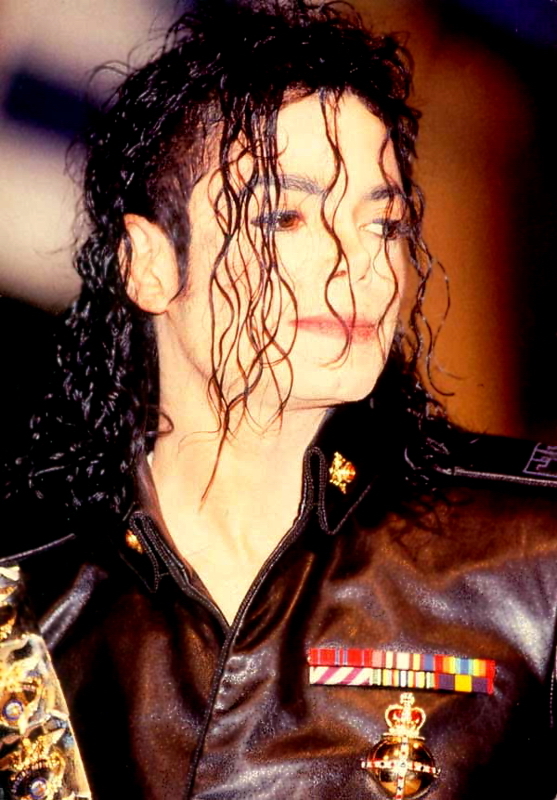 Magic Beat was supposed to coincide with the release of the Bad album (which we know was delayed until Aug. 1987). Since there was no promotion or album to back the line, it didn't sell well and was quickly pulled from shelves (so much of the line is quite rare).